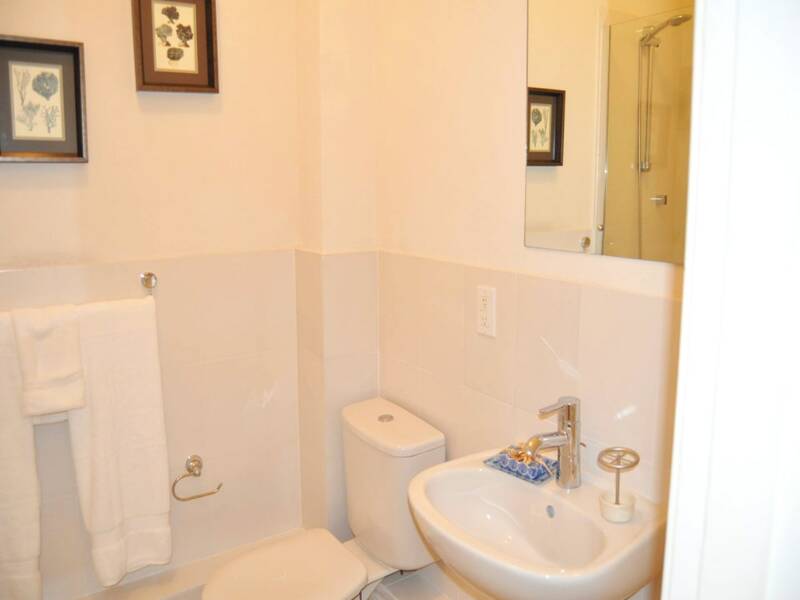 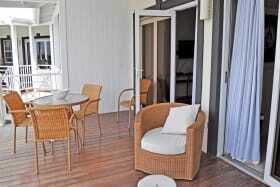 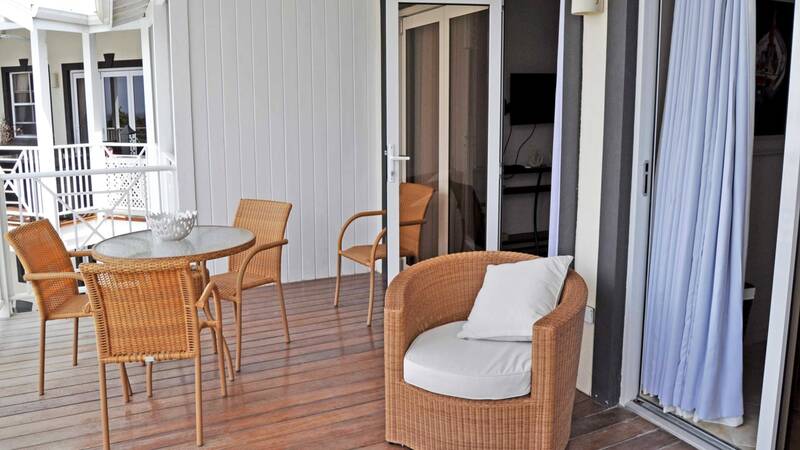 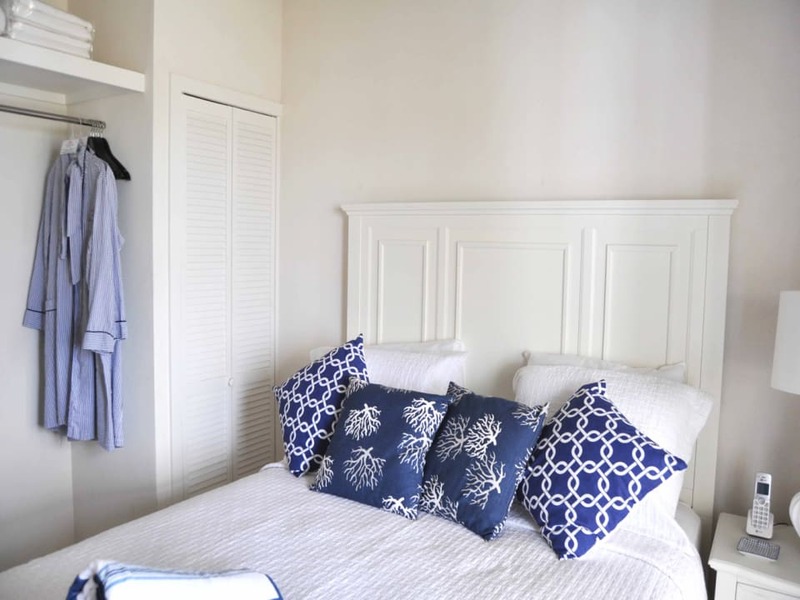 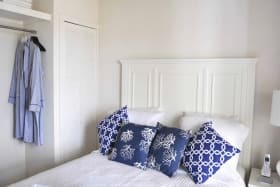 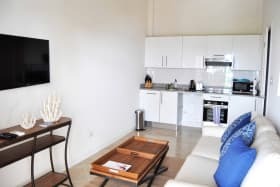 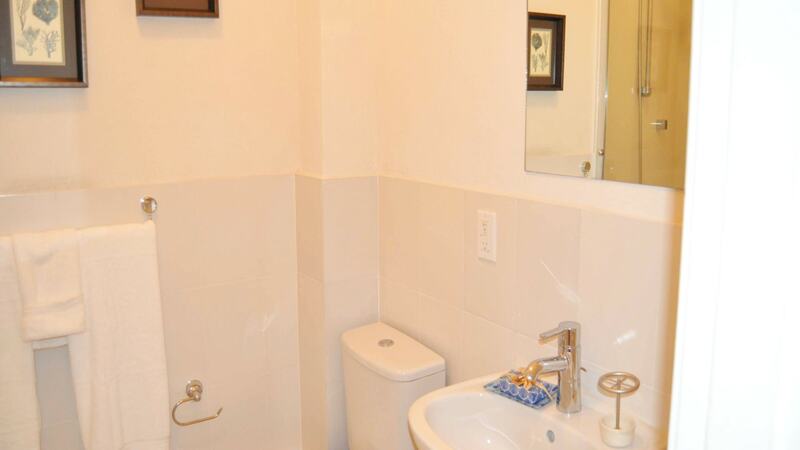 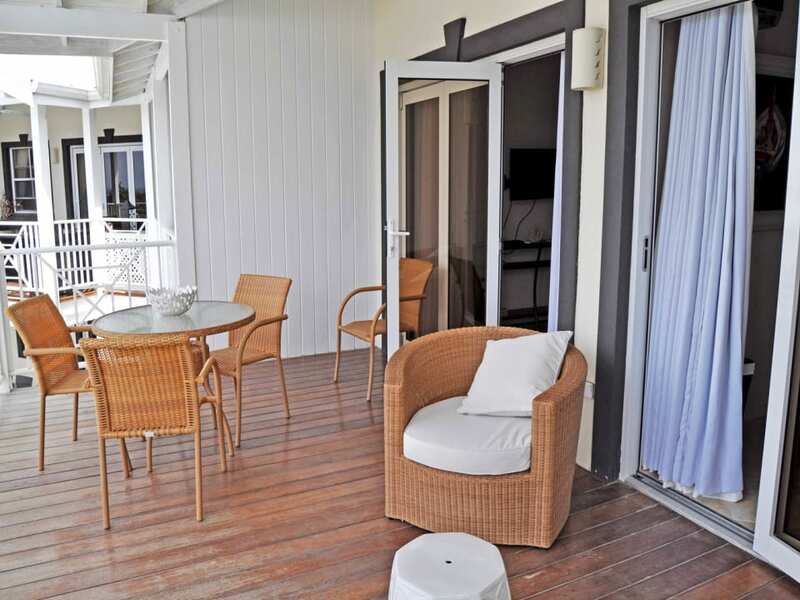 This one bedroom unit enjoys open living areas and sea views from its spacious patio. 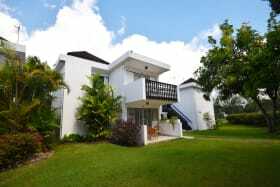 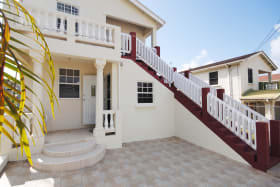 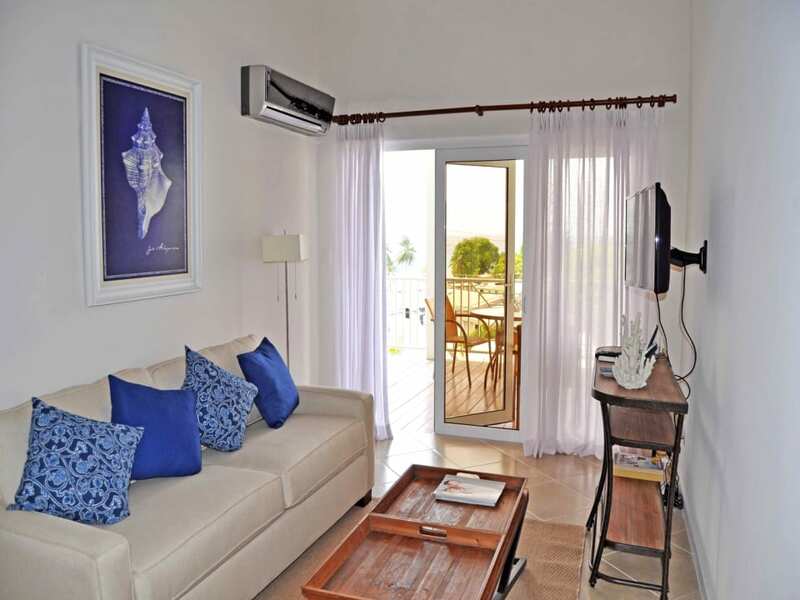 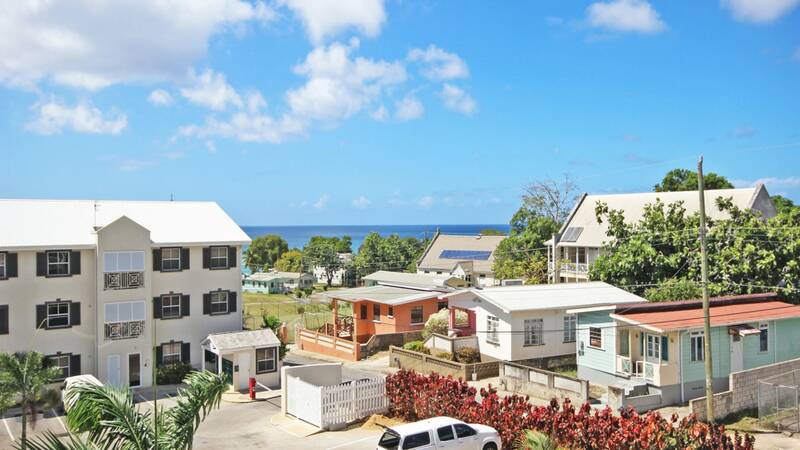 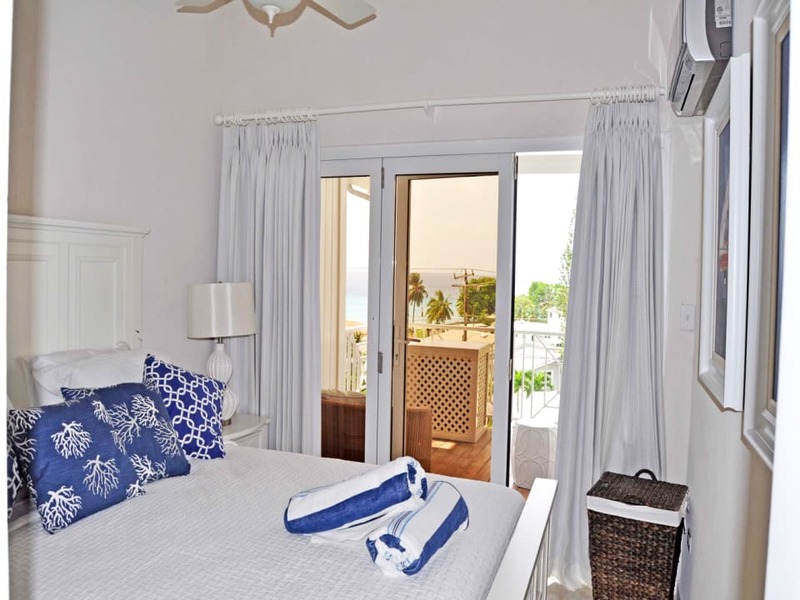 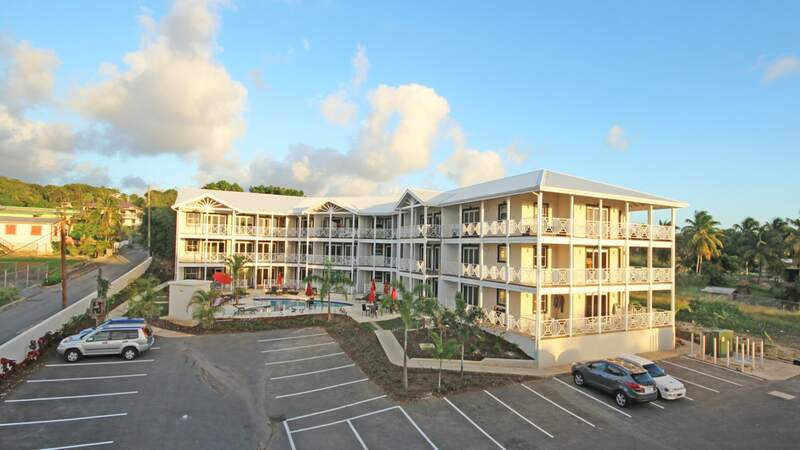 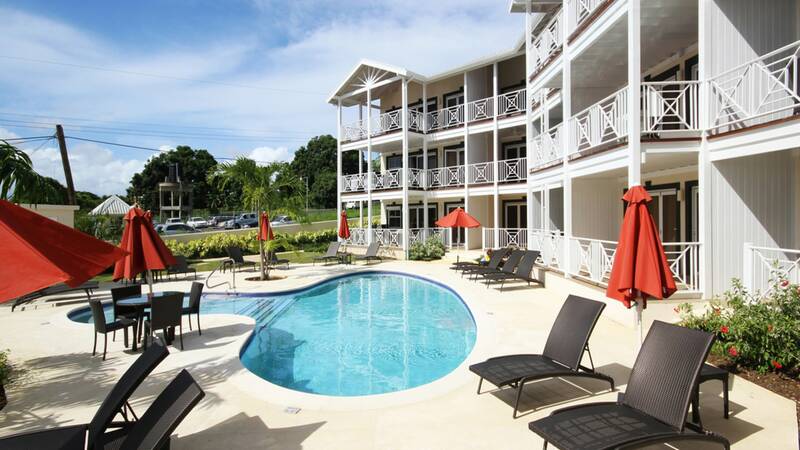 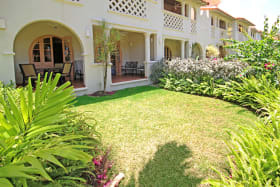 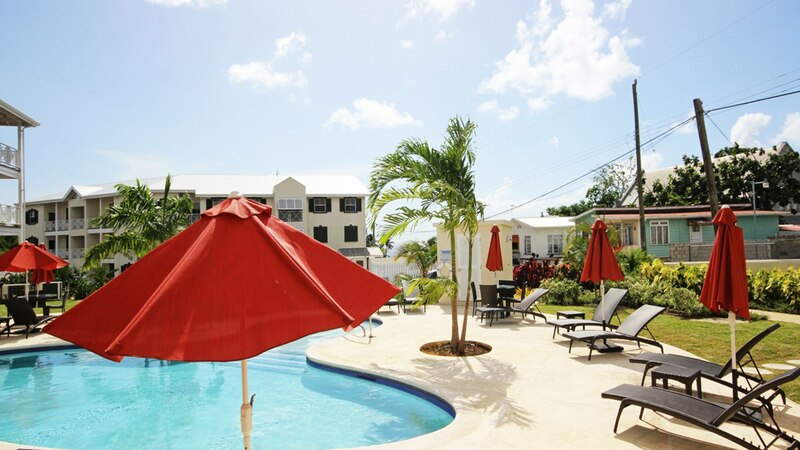 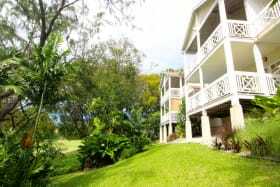 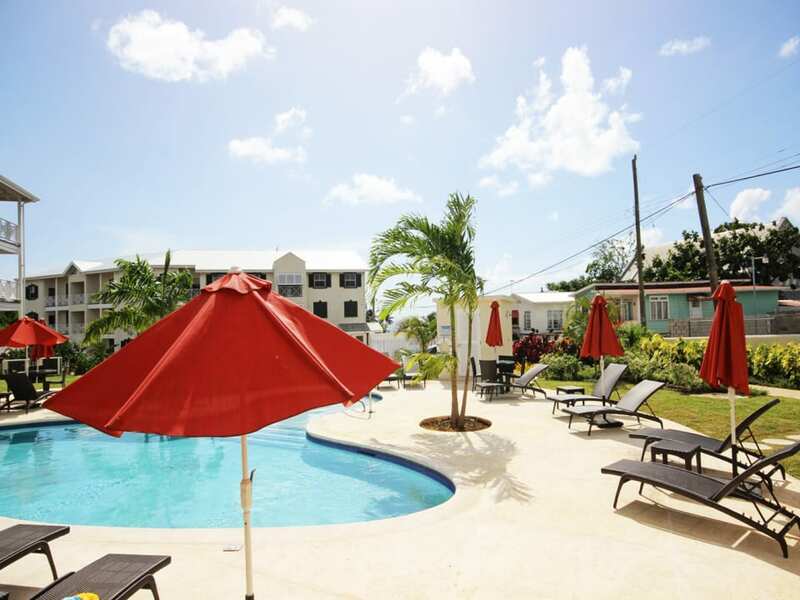 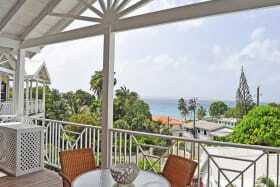 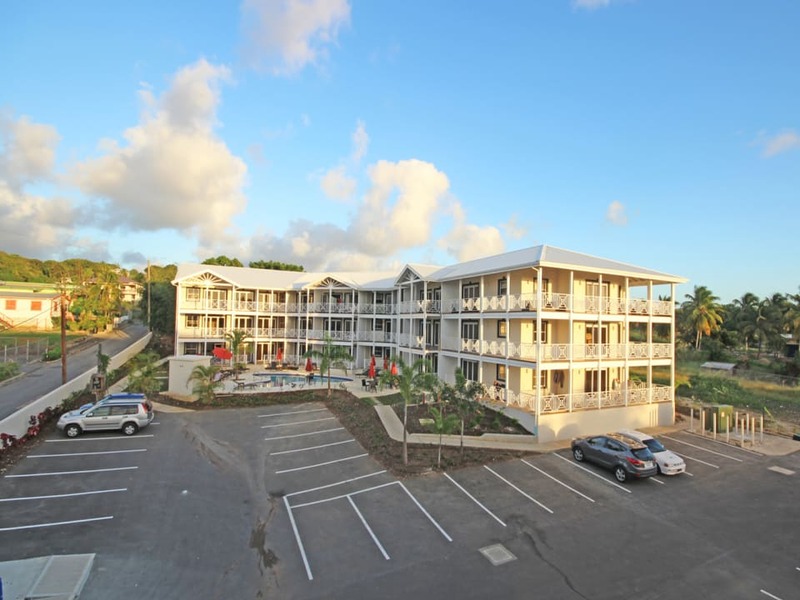 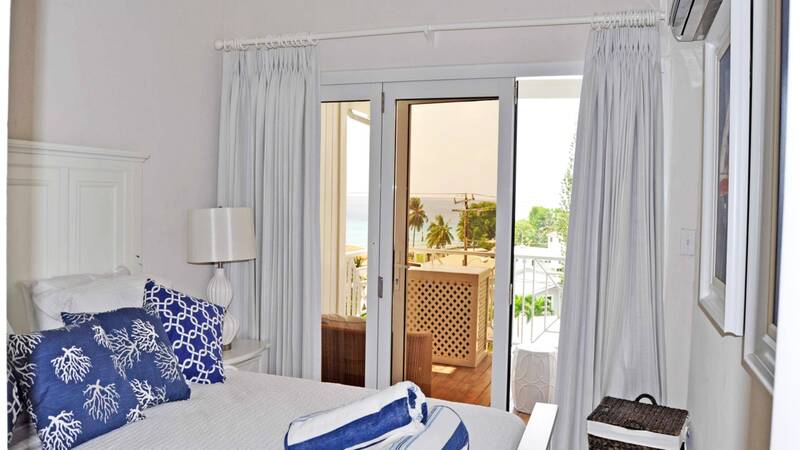 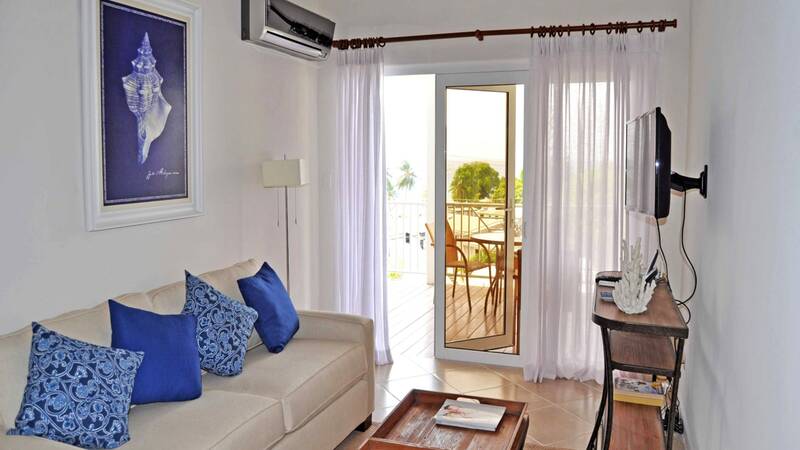 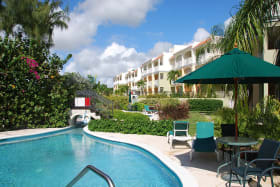 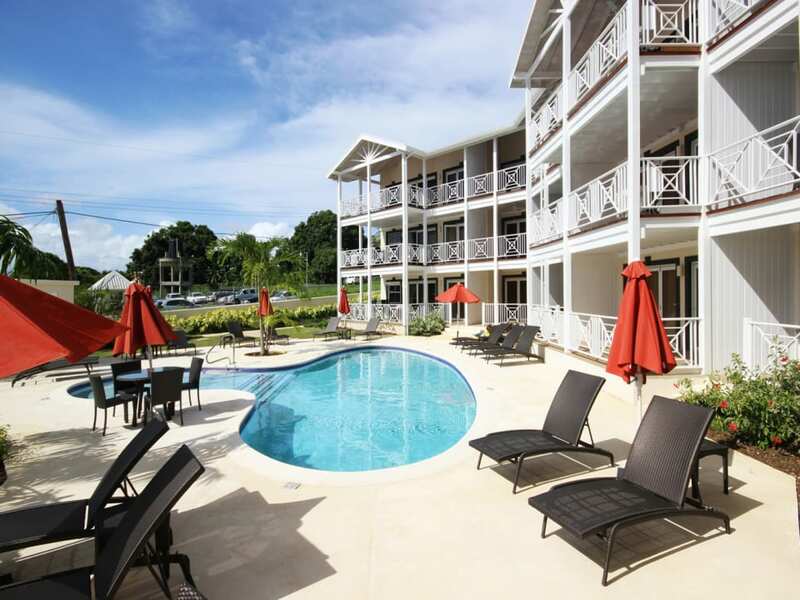 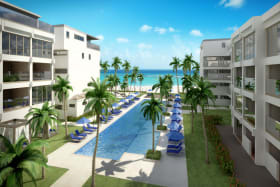 Lantana is a new condominium development on the Platinum Coast of Barbados. 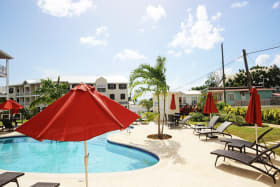 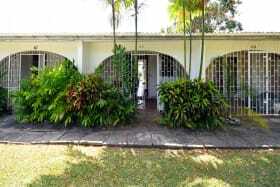 The development comprises of two buildings with two communal swimming pools and a surrounding garden area. 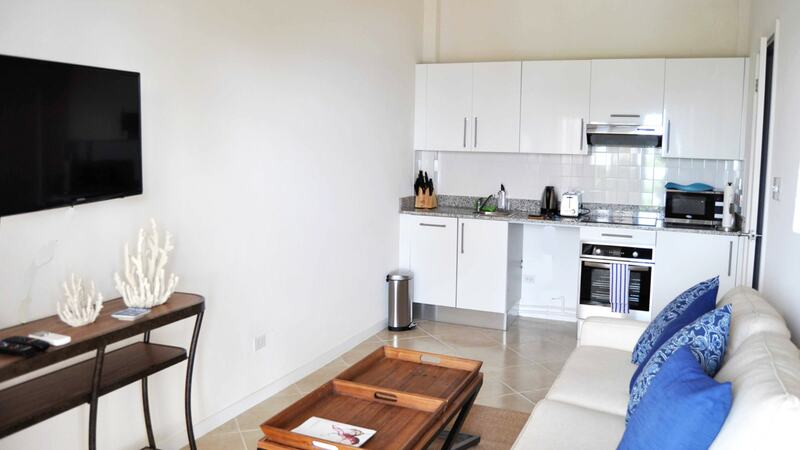 Lantana is a secure development with electronic access and ample car parking. 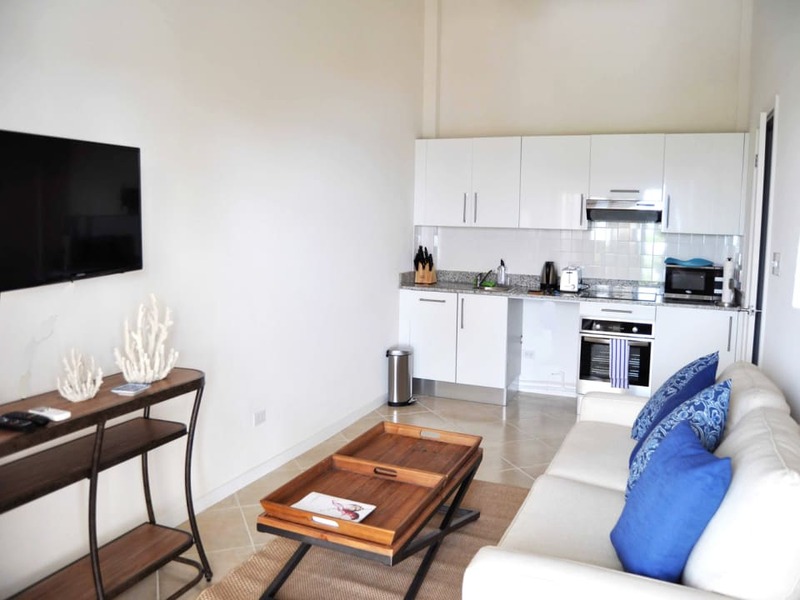 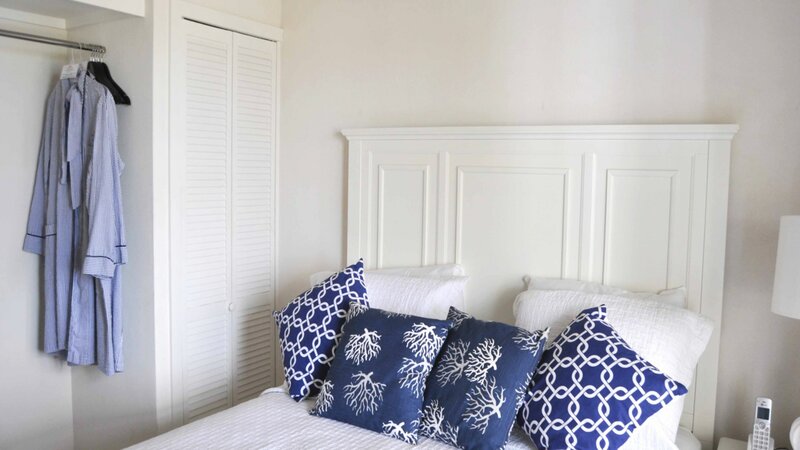 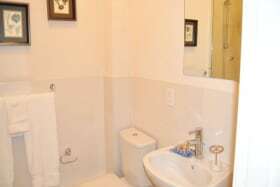 Unit 14 is one of the few one bedroom units at Lantana. 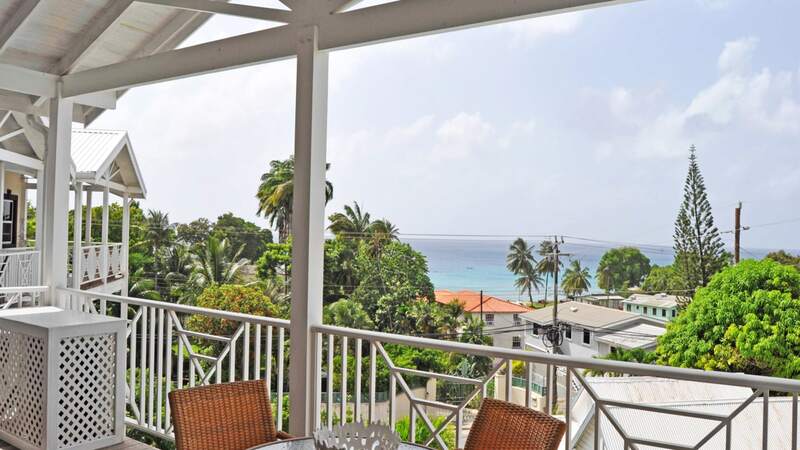 This one bedroom unit enjoys open living areas and sea views from its spacious patio. 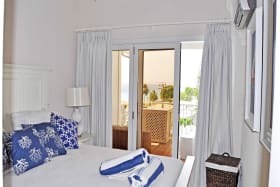 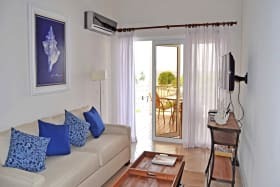 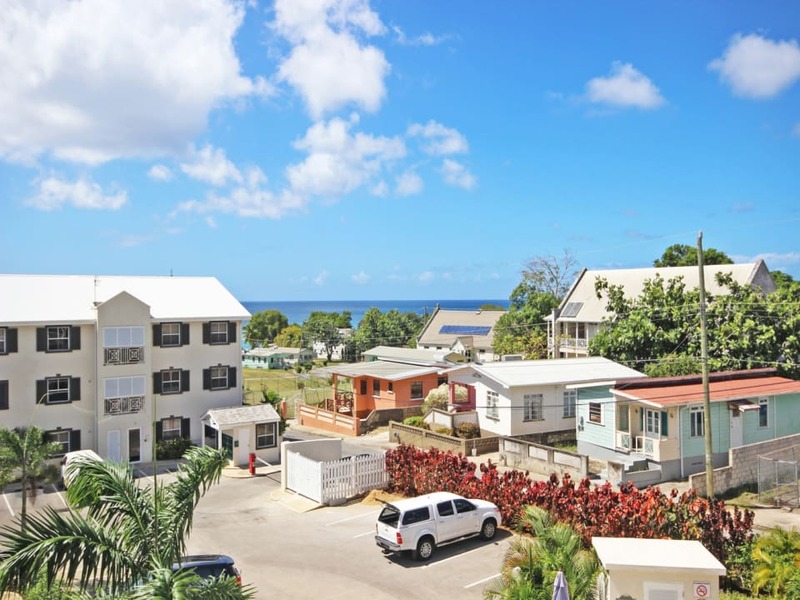 The development is about 1.5 miles north of Holetown and only a 2 minute walk across the road to the beautiful beach and crystal blue waters of Alleynes Bay. 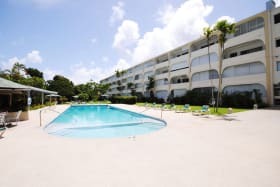 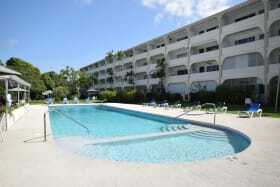 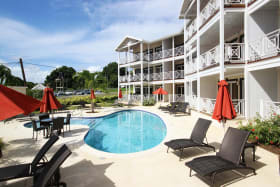 The famous Lonestar Restaurant and hotel are just to the south and Mullins Beach is just 0.5 miles to the North. 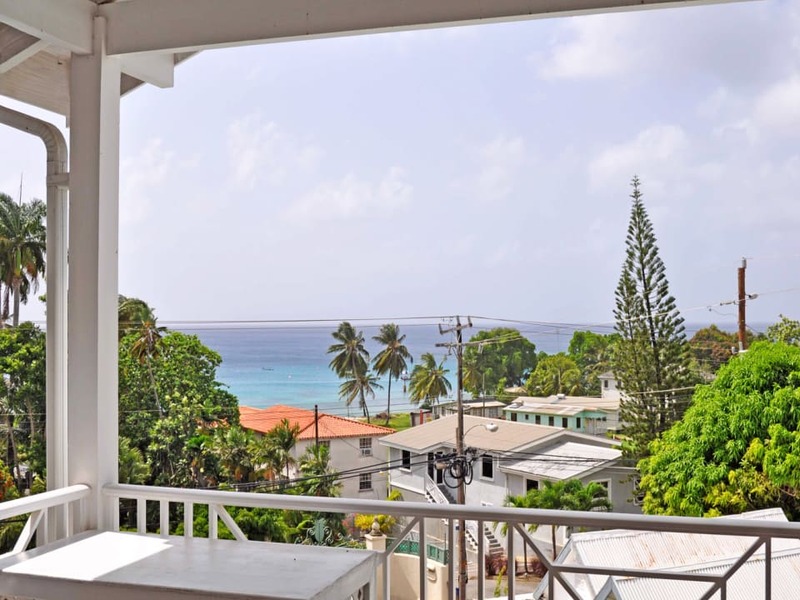 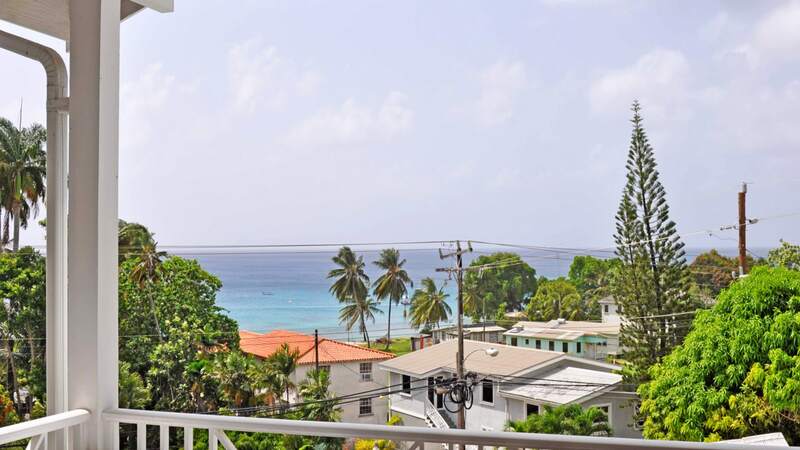 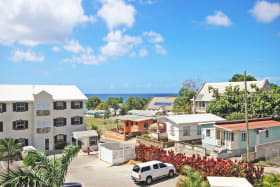 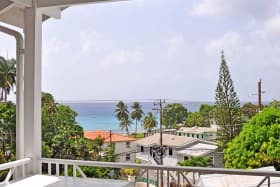 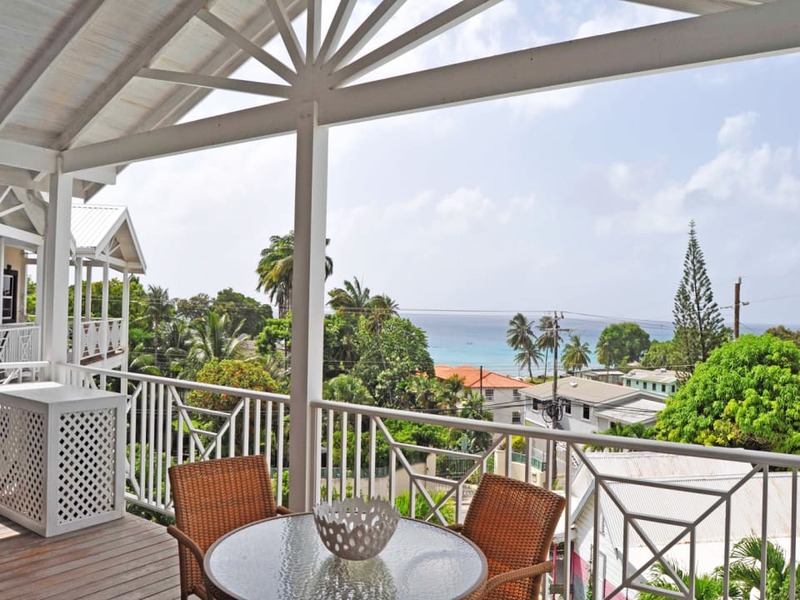 Holetown and Speightstown are located in close proximity as well as all west coast amenities including banks, supermarkets, shopping centers and restaurants.